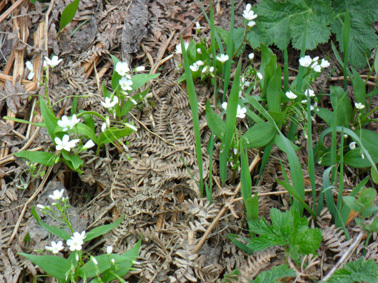 Slocan Lake Research Center – Collect and store data about our natural environment. Once again the Columbia Mountain Institute is hosting the Introduction to QGIS course. This course was held in Revelstoke in 2017 and in Cranbrook in the spring of 2018. This year the course will be again be held in Revelstoke on May 3, 2019. It will be announced on the CMI website (http://cmiae.org/) shortly. The free, open source QGIS program is used and supported by a world-wide array of developers. Learn how to use this program to produce maps from public databases and your own knowledge. In a hands-on environment, on their own computers, students will create basic maps, add lines, shapes, overlay images, create contours, add labels and produce high quality maps for print or digital presentation. The course can also be taken on-line, direct from Opus Petroleum Engineering Ltd. Contact us at http://www.opuspetroleum.com/index.html for more information. Richard Johnson, Opus Petroleum Engineering Ltd. SWAMP has recently acquired a Song Meter SM4 for recording bird songs and calls in the various wetlands in the Slocan Valley. These recorders are completely programmable as to when, how often and how long they record so they are ideal for archiving what birds were in the area where the recorder was deployed. This is the start of a project to document the bird use of our wetlands. We will have a permanent record of any changes in bird migration and breeding over time. Testing of the unit in this area has resulted in the capture of the call of a Northern Saw-whet Owl just outside of New Denver. He called for several late evenings for a couple of hours each night and moves around while calling but monotonously repeats his beeping, like a persistently backing-up garbage truck. The photo is from Cornell Lab of Ornithology website. 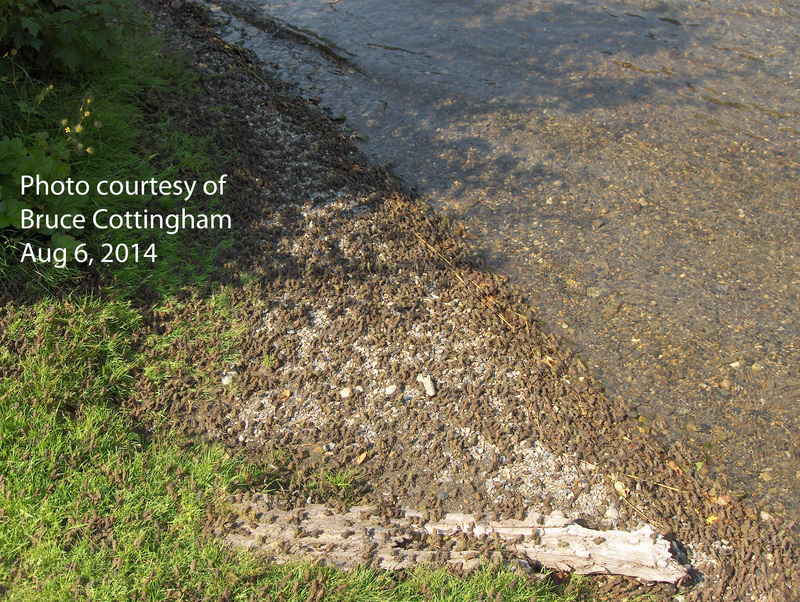 In 2016 the Slocan Lake Stewardship Society received a grant from the Columbia Basin Trust under their CIP-AAP program to perform two studies of the hydrogeology of the Silverton Creek area. The first study examines the Silverton Aquifer, the alluvial delta upon which the Village of Silverton has been built. It relates the water in the aquifer, from which the Village gets its drinking water, to Silverton Creek and its watershed. The second study relates the Silverton Creek watershed to the bedrock and glacial geology that have controlled its development. It then goes on the describe how this relates to the water flow and water quality. Both reports can be download by clicking the images below. 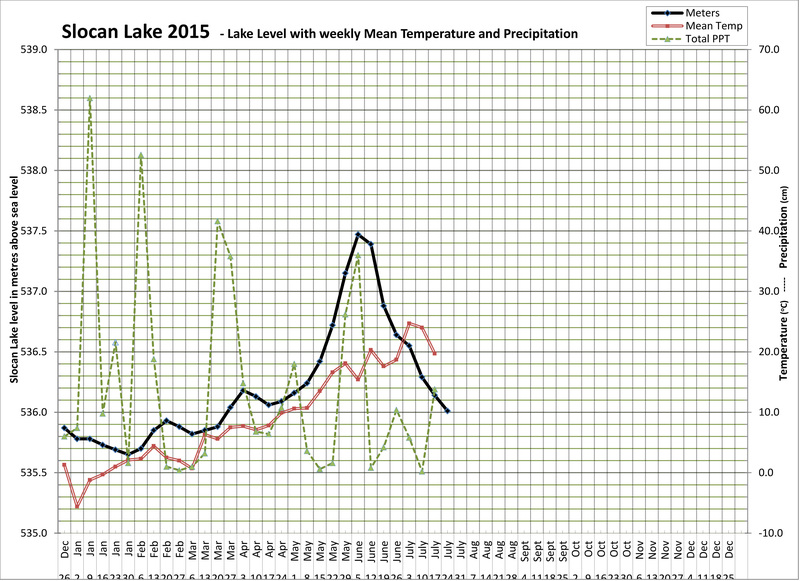 This chart shows the lake level history since December 2014 together with the mean temperature and precipitation. These weekly measurements are being taken by Hennig von Krogh in New Denver. We will periodically update the graph and publish it on this website. On May 16, 2014 I took a trip to Fish Lake Lake (50 deg 03 min 40 sec N, 117 deg 10’ 51 sec W, elev. 1074 m.). At the picnic site at the east end of the lake I was happy to see about 20 Western Toads by standing in one spot and watching along just 30 meters of shoreline. Two were already coupled, so the spawning season has begun. I took several pictures. 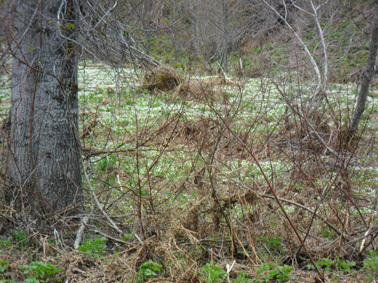 Nearby I took some pictures of a large patch of white Claytonia sp.in full bloom. Verena Shaw had pointed out to me on a previous trip. My books calls them Spring Beauties but I have also heard them called Snowdrops. They were growing on an outwash fan and mingled with them were yellow Glacier Lilies (Erythronium grandiflorum) and yellow violets (prob. 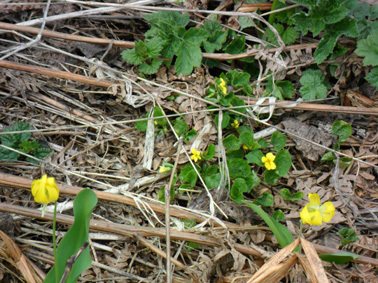 Viola orbiculata). All excellent Grizzly bear food I understand.